For those in search of a stylish timepiece to feel like a star walking the red carpet of the Venice Film Festival, the highly central Audemars Piguet boutique has a lot to offer. The new store located in the heart of Piazza San Marco boasts all the most beloved watches collections, from Royal Oak to Millenary, as well as Classique, for those feeling nostalgic of the past-times and Haute Joaillerie, to satisfy even the most demanding collectors. Just steps behind Piazza San Marco, set within a beautiful Belle Époque pure black façade recalling the Venetian flare of the times-gone-by, shopping enthusiasts can find the precious collections by Cartier. 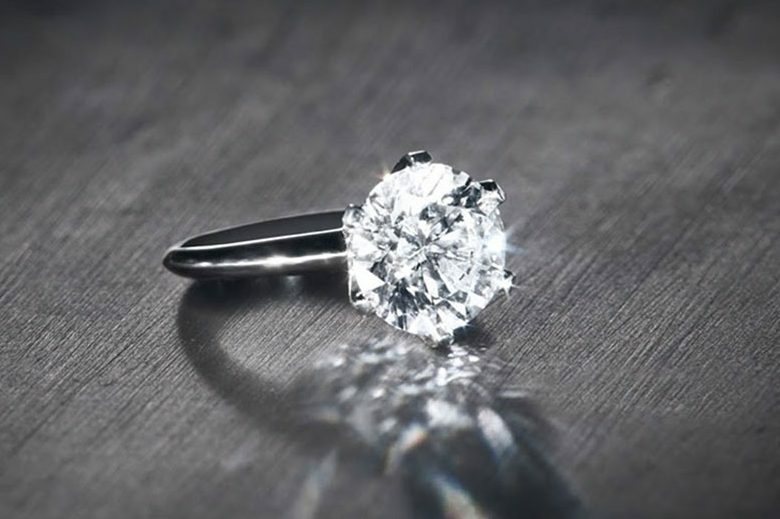 Ranging from exclusive timepieces to diamond-encrusted jewels, including the iconic LOVE, Panthère and Trinity collections, there’s a little for all tastes. At the new Damiani boutique, inaugurated in September 2016 top-notch jewelry lovers may find beautiful timepieces, iconic jewelry collections and, as latest innovation, the ‘lunette d’illusione’ setting designed to highlight the brilliance of the brand’s precious stones. Its elegant volumes in the warm shades of dove-grey combining glass, iron elements and iconic pictures of celebrities during the Venice Film Festival features a Venetian and international allure at the same time. Lovers of luxury watches rejoice! One of the two IWC mono-brand boutiques inItaly is in Venice, just under the shade of Saint Mark’s bell tower. Entering the store, a vast array of precious Swiss timepieces among chronographs, classical models or watches with a truly innovative design, including the iconic Portugieser or the uber-elegant Da Vinci. There’s a long-lasting bond between Jaeger-LeCoultre and the city of Venice, indeed the Swiss watchmaker has sponsored various editions of Venice Film Festival, last but not least the one of 2016, with the release of a dedicated anniversary Reverso watch. Though, a shopping experience in search of the perfect watch can be enjoyed everyday at the boutique near Piazza San Marco featuring the most renowned models and the latest collections alike. Past and present merge to perfection at Pomellato! Set against the sumptuous backdrop of Calle Larga, one of the historical alleyways in Venice, the brand’s ultra-modern store features a vast array of pieces of jewelry with stones in myriad colours and extremely feminine and romantic designs. Here finding the ideal gift for your beloved one turns into an ever-new shopping experience. The most demanding Swiss watch lovers can find one of the widest choices of precious timepieces including chronographs, lady’s watches or diamond embellished creations from fine watchmaker Rolex just steps away from Basilica di San Marco. An historical, truly Venetian building nestled under one of the most famous loggias in the beating heart is awaiting gentlemen and ladies in the know with shiny windows studded by timeless creations. Nestled in a historical building with brick walls evocative of the times of the Serenissima, the newly-opened Tiffany & Co. store is the perfect venue to shop for unique jewels from all collections of the brand including the coloured lines by Paloma Picasso or the minimalist creations by Elsa Peretti. And if finding the ideal engagement ring for your beloved one is your purpose, well it seems you’ve found the right destination. Still looking for shopping venues? Check Where Venice’s suggestions to shop for Jewels and Watches.